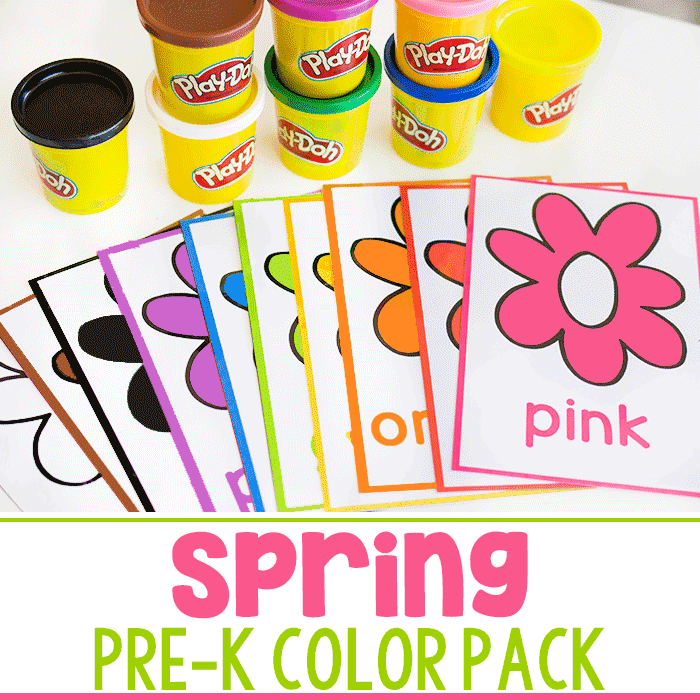 Spring is a great time to pull out some new activities for the kids. After playing with the same craft supplies all winter, we were due a trip to the craft store to get some new supplies. 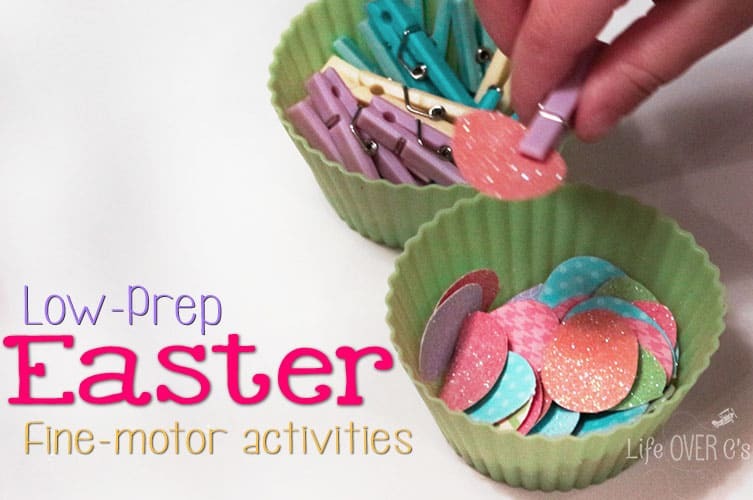 We saw the supplies for these really simple Easter fine-motor activities and knew that they would be perfect for some Spring-y fun! Have your child place one clothespin on each egg. Shiloh needed some assistance because she still doesn’t understand how to open clothespins, but she did discover that she could push the eggs into the clothespin without opening them. This was a great adaptation for her and still worked on her fine-motor skills and coordination in the process. 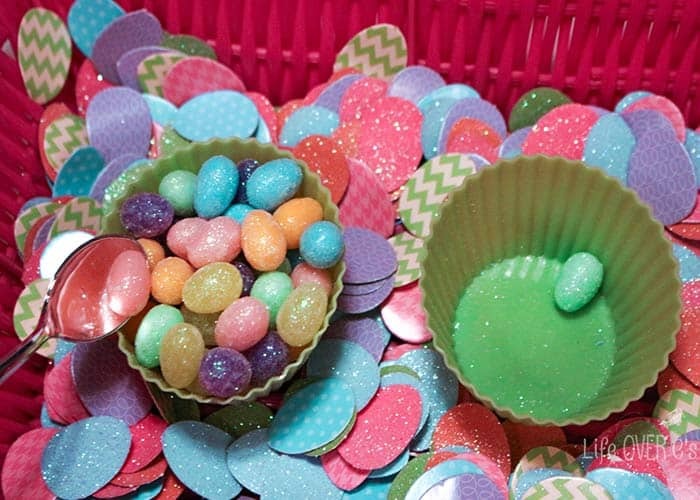 Fill one cupcake liner with miniature easter eggs. Ours were about 1/2″ tall, so VERY small. Place the miniature spoon in the cupcake liner with the eggs. Provide one empty cupcake liner. 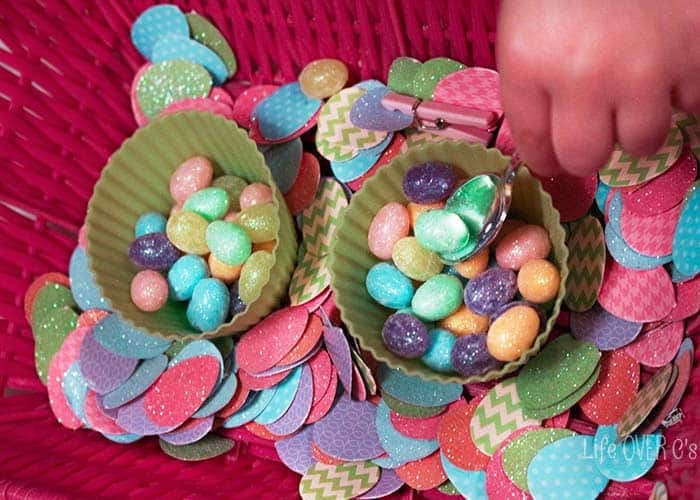 For fun, we placed ours into a small basket (also works great at containing stray eggs) and added some of the table scatter for some extra an Easter touch. As an alternative, you can have your child pick up the eggs using the pincer grasp (forefinger and thumb). 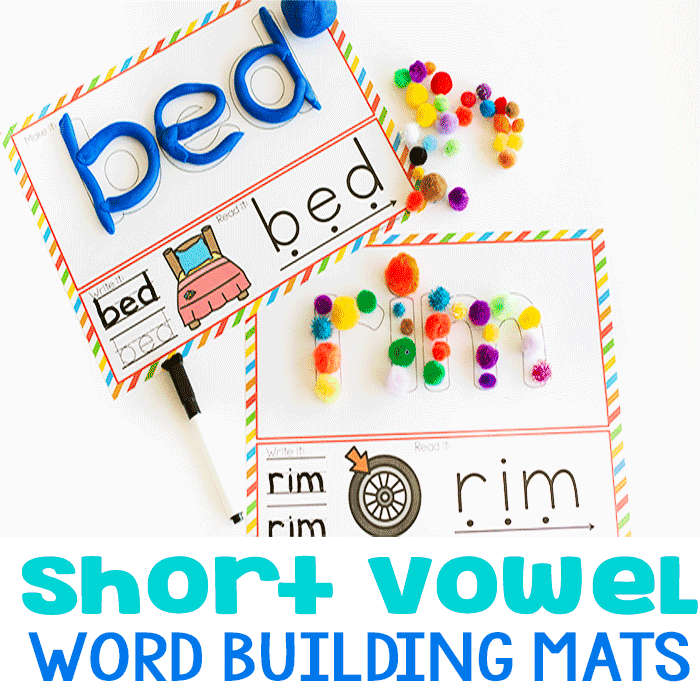 This works the fine-motor skills in a different way. Because these eggs are so tiny, it really works the muscles to grasp them properly. 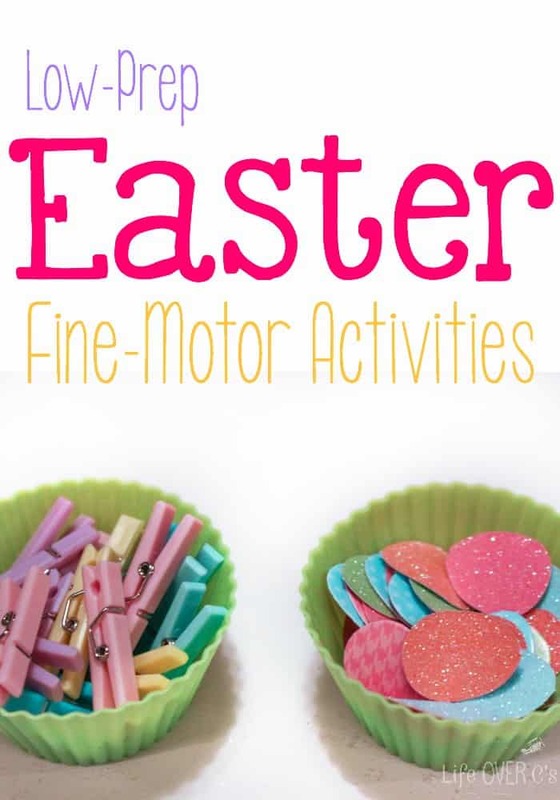 Make an Easter egg garland for a fun decoration while working on fine-motor skills. 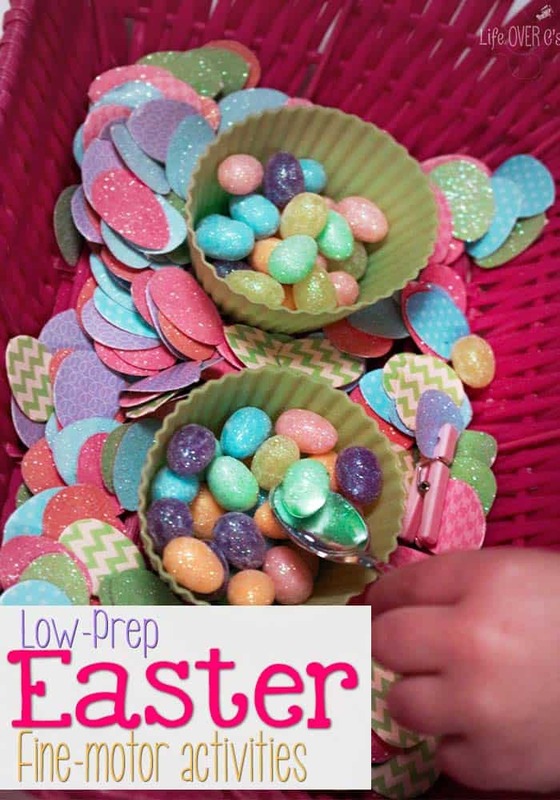 Work on learning colors with this Easter egg filling activity. Create a work of art by painting egg-shaped paper with q-tips. Here’s a free download for practicing scissor skills with Easter egg pictures. 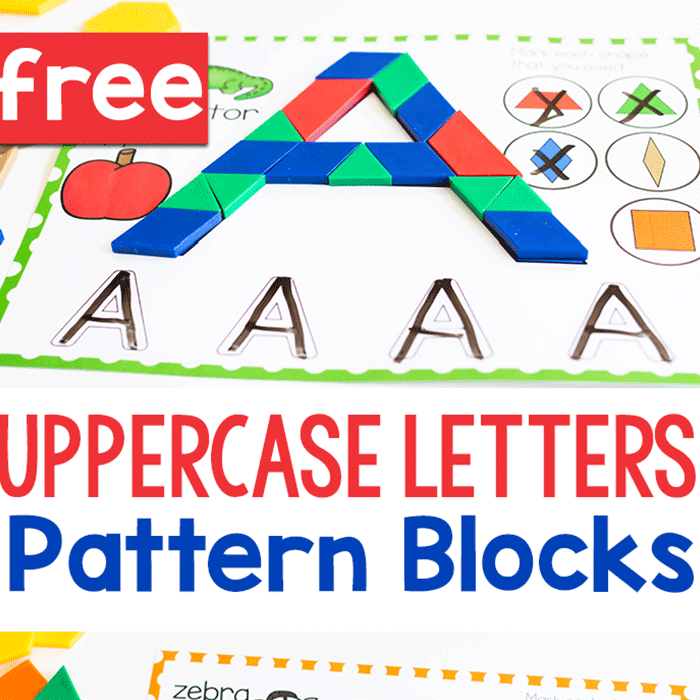 If your child is ready for learning the alphabet this flower & clothespin activity is perfect!